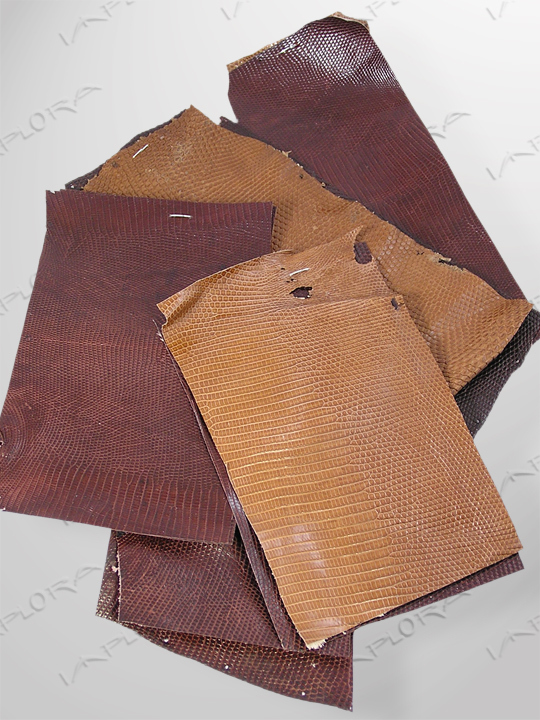 Genuine Salvator Monitor Lizard skins. 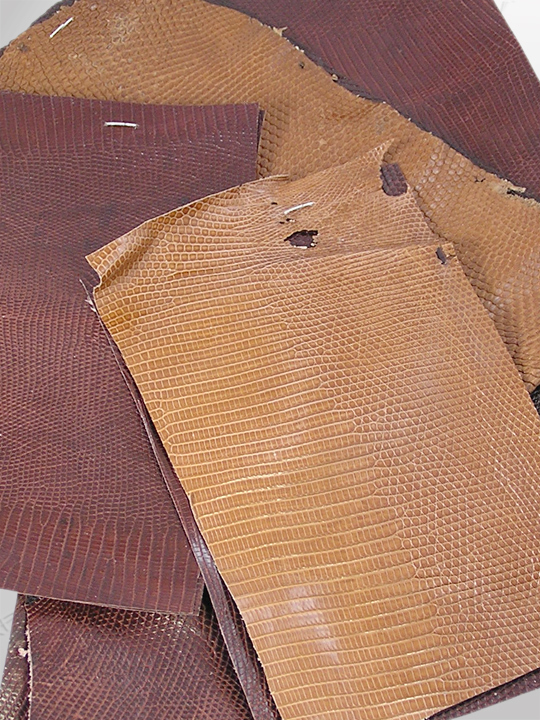 Scrap skins, might have some damage. Size, quality, and shade are vary.